Have you marveled at the Star Trek Holodeck? Wished you could create fictional / realistic environment at the comfort of your own home? Then look no further because today Microsoft presented it’s HoloLens system, less than a week after Google announced it would be ceasing production of it’s Google Glass prototype. Microsoft in no newcomer in the area of Mixed / Augmented / Virtual Reality, having several previous forays into the field – like the RoomAlive project shown below. 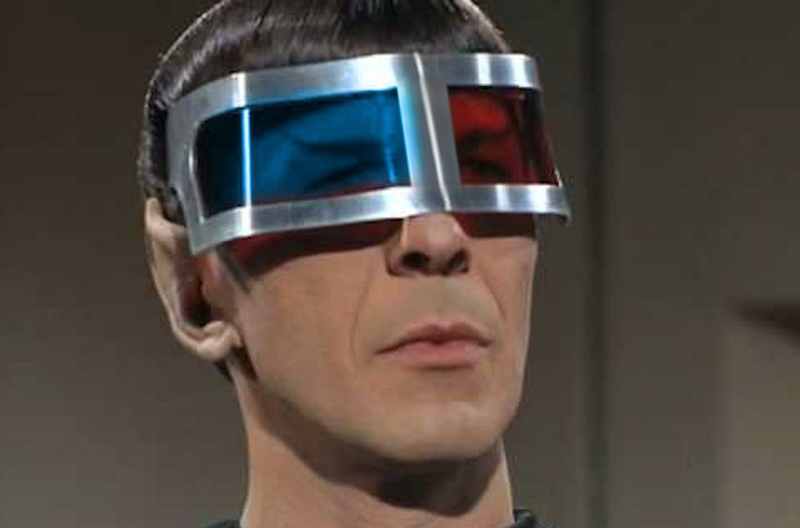 Mr. Spock would surely be impressed – although I’m still conflicted between his apparatus design vs the HoloLens… Which one do you prefer?